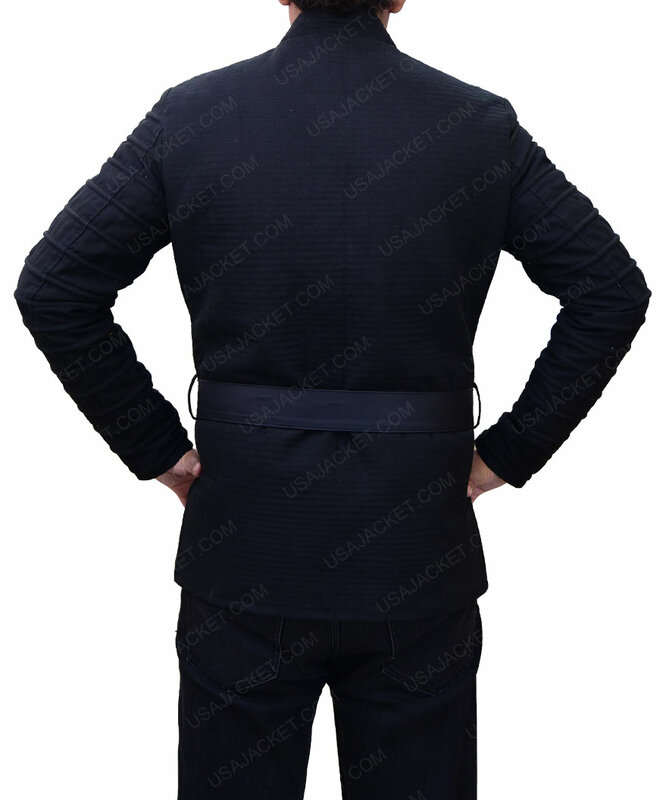 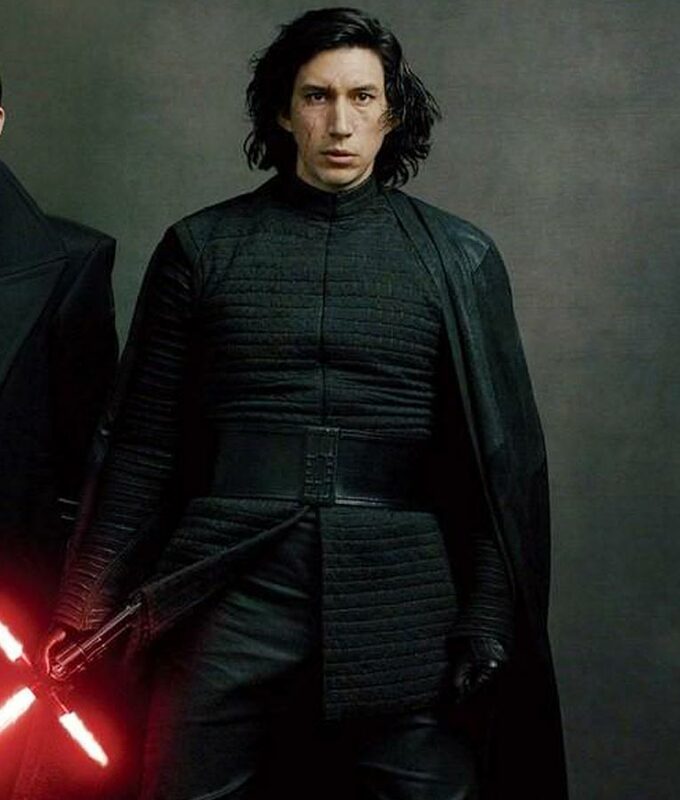 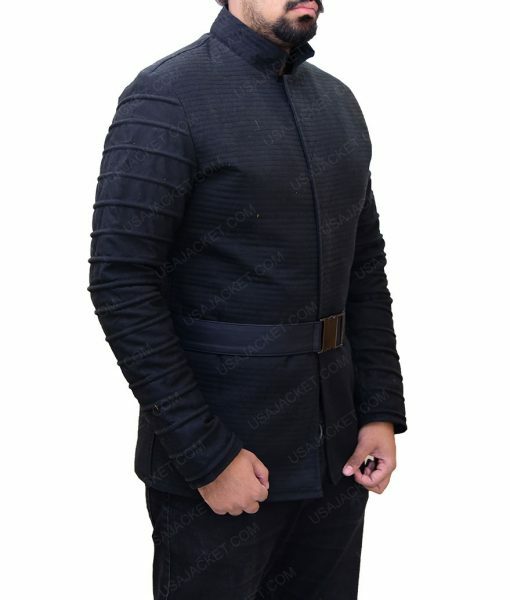 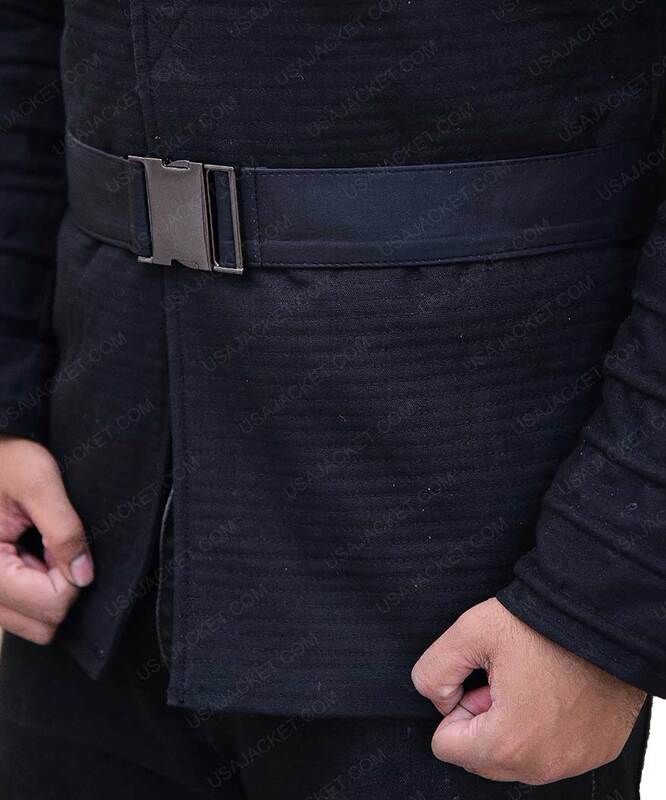 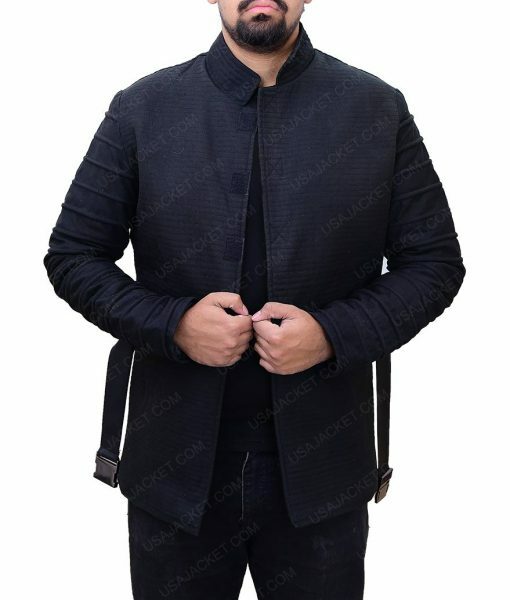 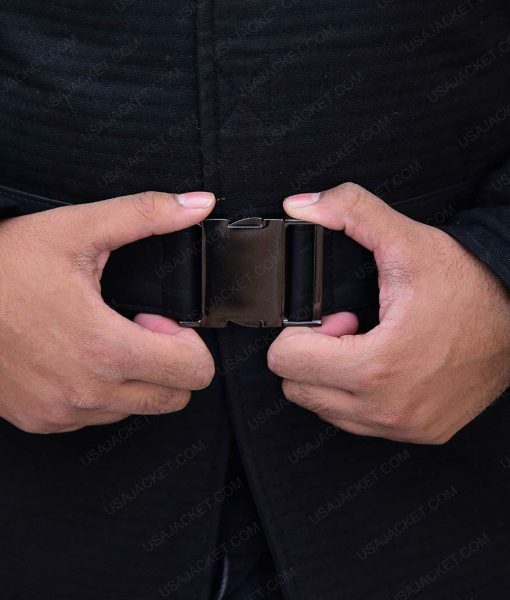 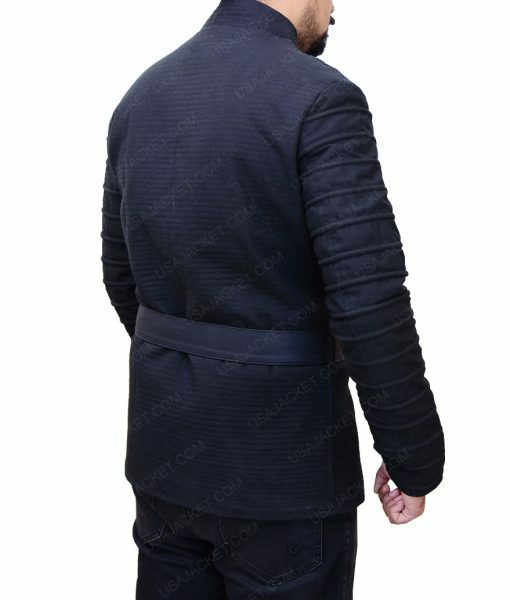 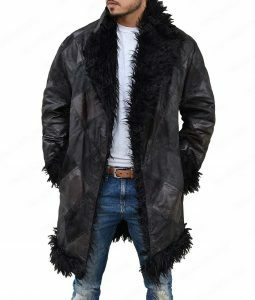 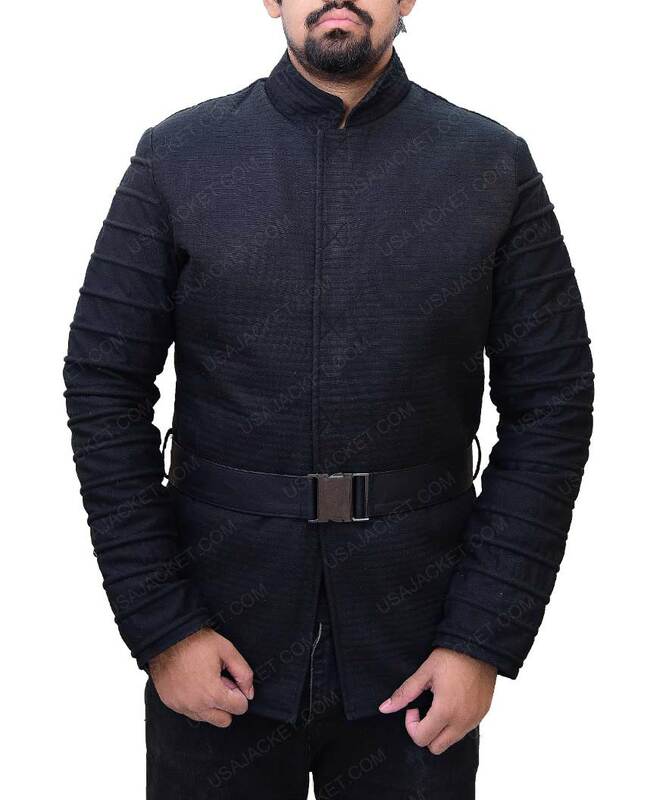 This cotton fabricated Kylo Ren Jacket would be a great gear up for your space entrancing events. 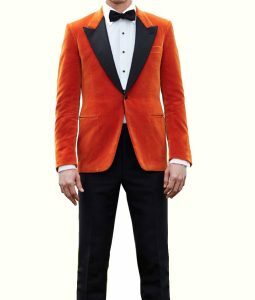 A few facets encompassed on this Star Wars: The Last Jedi Adam Driver Jacket includes a mandarin collar, a magnet button conclusion, and open hem cuffs. Not to forget a real leather belt fastening on the waist side that befits you up in the superlative astronomical dress cordially.